Polly Filla is an entertainer from Melbourne, Australia. 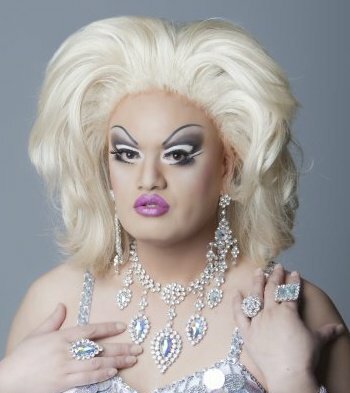 Polly is part of the group called the Sparklettes, a premier drag performance trio, which also includes Bumpa Love and Spanky DQ. Bumpa Love is an entertainer from Melbourne, Australia. 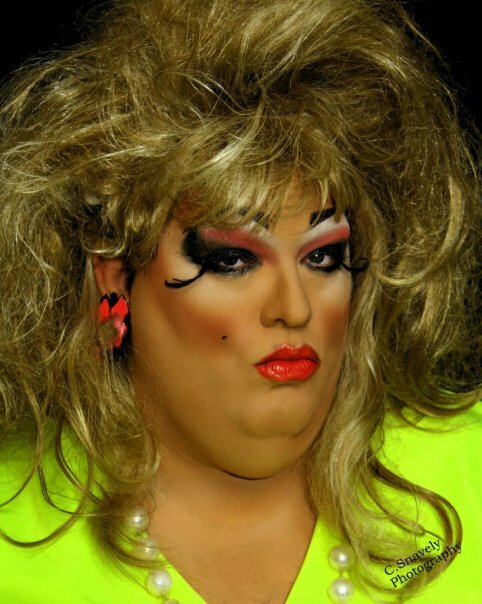 Bumpa is part of the group called the Sparklettes, a premier drag performance trio, which also includes Spanky DQ and Polly Filla. Savannah Van Sandt is an entertainer from Bowling Green, Kentucky. Jezelle Vancartier is an entertainer from the Pittsburgh, Pennsylvania area. Spanky DQ is an entertainer currently residing in Melbourne, Australia where she is featured at places like Bar 362 and Tongue & Groove. Spanky DQ is part of the group called the Sparklettes, a premier drag performance trio, which also includes Bumpa Love and Polly Filla. Victoria Chase is an entertainer from New York City, New York where she is featured at places like Boots & Saddle located in the heart of West Village. Jade Elektra is an entertainer from Toronto, Ontario in Canada. Donnatella Anyone is an entertainer from Toronto, Ontario in Canada. 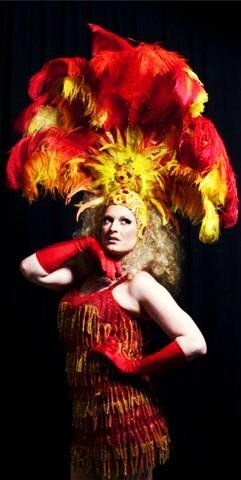 Maxi Shield is an entertainer from Sydney, Australia where she has been featured at places like Scruffy Murphys. She has also hosted events at places like the Stonewall Hotel and the Oxford Hotel in Darlinghurst. 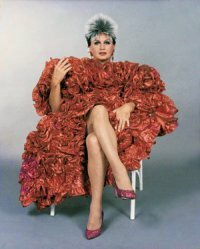 Kandy Johnson was the drag persona of Ken Johnson of Sydney, Australia. 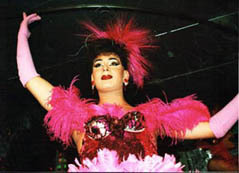 Known as a true icon to the Sydney Gay community Ken left his mark as a performer, club owner, and author. Sadly, Ken (Kandy) passed away on February 27, 2010 after a long battler with cancer. 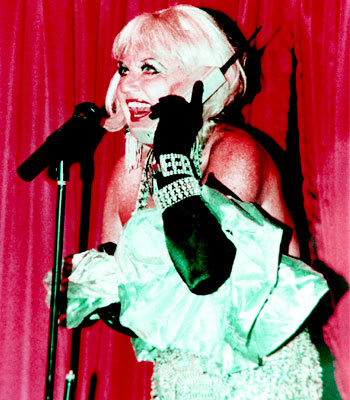 As the first comedian at Australia’s first gay nightclub and an original Les Girl, Kandy was an camp icon even by the early 60s. But Ken Johnson went on to own some of Sydney’s most significant camp/gay/lesbian night spots – the Garden of Eden in Enmore, Kandy’s Purple Onion Kensington, the Park Inn Woollahra and Ken’s Karate Klub Kensington. 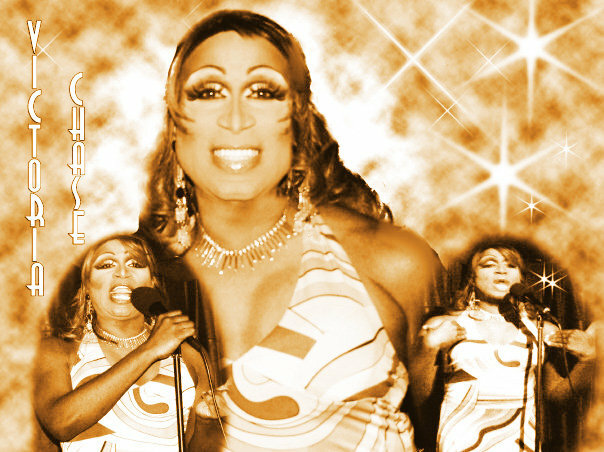 Ken (Kandy) published his auto-biography in 2009 titled: “Kandy: What a Drag!”. Visit the Kandy Johnson tribute page on Facebook. 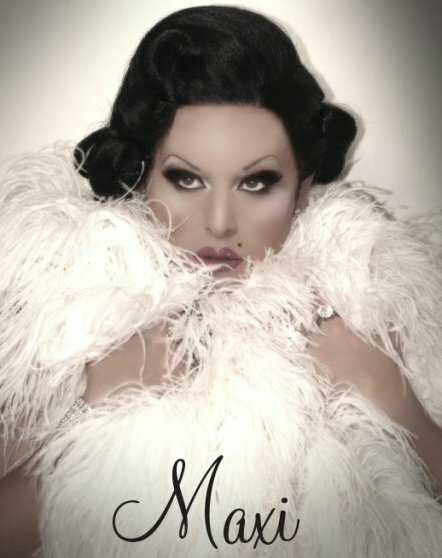 Christian Hayes is a male impersonator and entertainer from Kentucky where he has been featured at places like Pulse in Lexington. Faith Iman was an entertainer from Kansas City, Missouri. Known as the First Lady, Faith was known and loved by many. Sadly we have lost this lovely entertainer in February 2010. Our heart goes out to her friends and family! Ebonee Excell is an entertainer from Miami, Florida where she is featured at places like Twist. 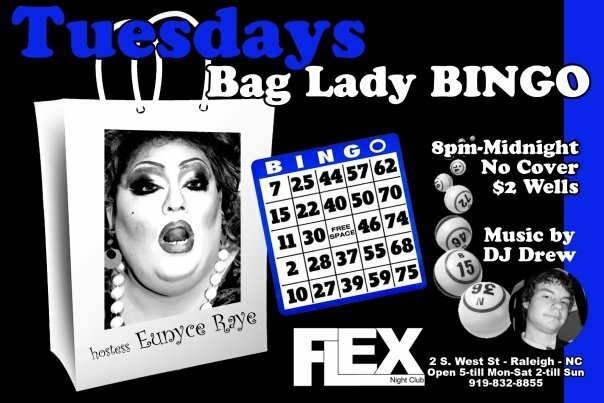 Eunyce Raye is an entertainer in North Carolina where she is featured at places like Flex in Raleigh, North Carolina. Samantha Rox is an entertainer from Portugal. She has been featured at places like Finalmente Club in Lisbon. I don’t have much information on Bobbi Jacobs. She was a performer in the United States. If you have more information on Bobbi please leave a comment and I will post an update. Quindynn Campbell is an entertainer from Hickory, North Carolina. 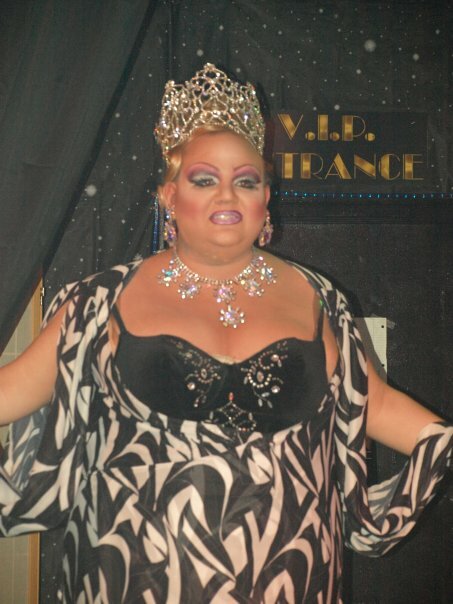 Jessica Nicole is an entertainer from Charleston, West Virginia. 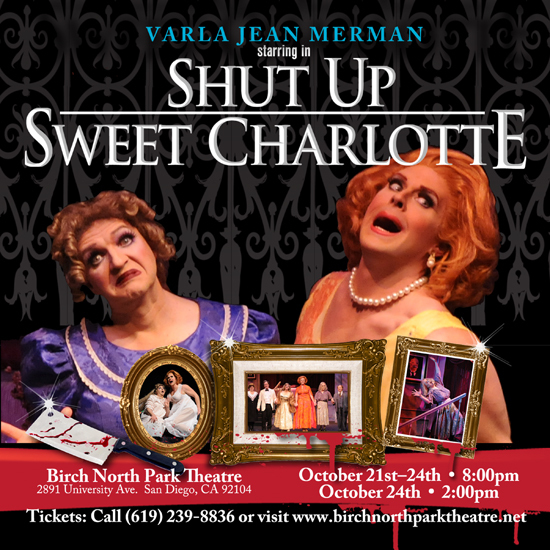 Varla Jean Merman is a character originated and portrayed by Jeffery Roberson, an American actor, singer and drag performer. Varla’s fictitious pedigree boasts that Ernest Borgnine is her father and Ethel Merman is her mother. Varla’s shows are a staple of summer entertainment in Provincetown, Massachusetts. She also performs fairly often in New Orleans, New York City, San Francisco, London and has also enjoyed billing at the Sydney Opera House in Sydney, Australia. Varla has had several appearances on television and film. Varla is perhaps best known for her role in the 2003 independent film Girls Will Be Girls. She also had a co-starring role in the 1997 film Franchesca Page. 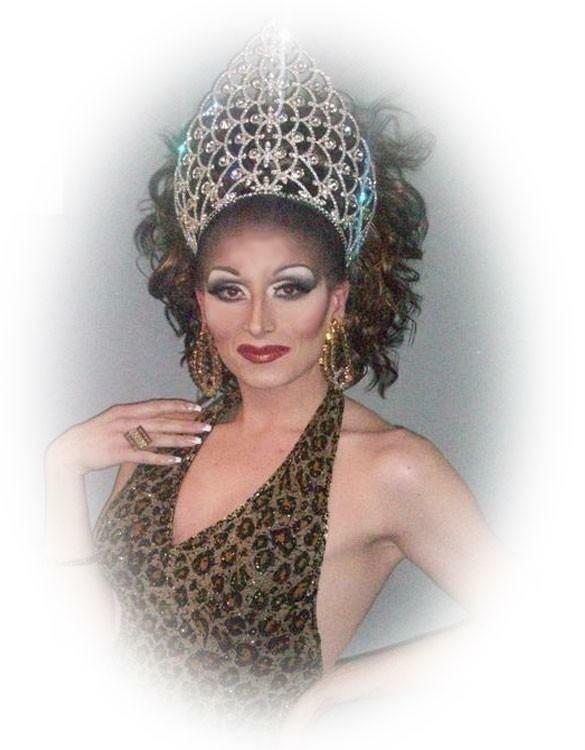 Varla was also one of the performers featured in the HBO original documentary Dragtime. She has appeared in a number of short films and live cabaret acts since she and her male alter-ego attended the School of Music at Louisiana State University. The gay-themed television network LOGO commissioned Merman to write and star in an animated educational short film about the Stonewall riots of 1969. Merman appeared on the August 20, 2008 Project Runway episode “Good Queen Fun”. The outfit created for her was the winning design. She also had two short runs on the soap opera All My Children as the character “Rosemary Chicken”. Along with co-stars Miss Coco Peru and Evie Harris, Merman shared the Best Actor Grand Jury Award at Outfest 2003 and “Best Actress” honors at the 2003 U.S. Comedy Arts Festival for her role in Girls Will Be Girls. 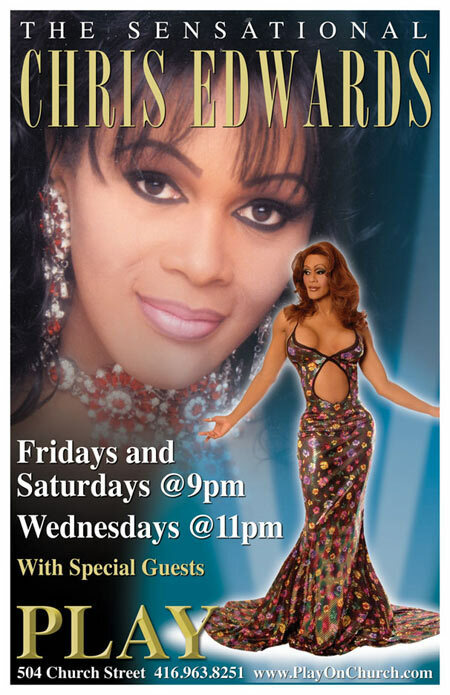 Chris Edwards is an entertainer currently residing in Toronto, Canada where she is featured at George’s Play. Extremely popular in Toronto, Chris has been voted several times by fans as Entertainer of the Year. 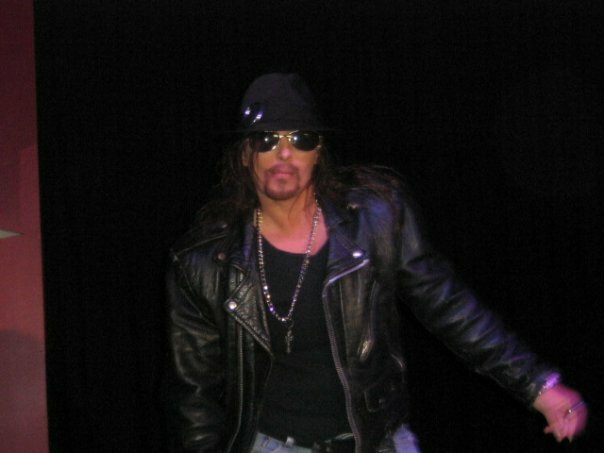 Chris got her start performing at a lesbian bar in Fort Lauderdale, Florida in 1983. She is known for her impersonations of Whitney Houston, Janet Jackson, Grace Jones, Mariah Carey and Michael Jackson. Chris is also known for combining comedic talents along with her performances. 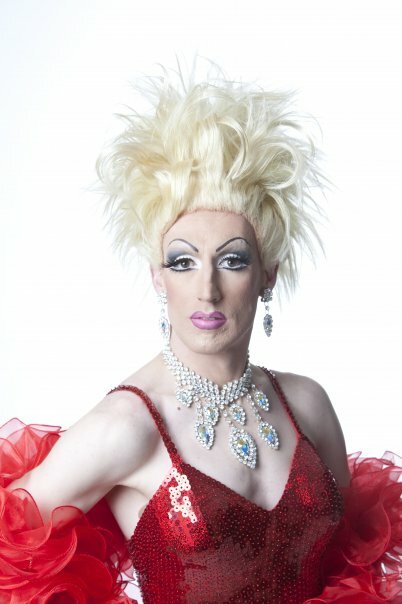 Edwards has lent her talents to help raise more than $250,000 for AIDS charities. Her commitment to the community is evident.